Six10 Thickened Epoxy Adhesive - A 2-part epoxy in a tube that delivers point-and-shoot convenience Measuring and working with epoxy resin and hardener just got easier. WEST SYSTEM now offers the permanent, waterproof, gap-filling and gluing performance of their two-part epoxies in a convenient point-and-shoot package. 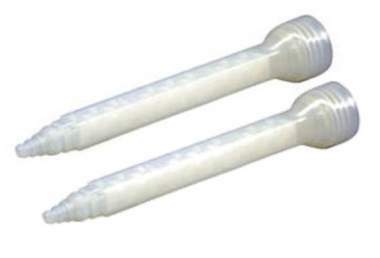 This new Six10 Thickened Epoxy Adhesive meters the proper ratio of epoxy resin and hardener from a multi-chambered tube that fits in any standard caulking gun. The pre-thickened components travel through a static mixer where they are fully blended before being dispensed in a smooth, workable bead. This gap-filling structural epoxy bonds tenaciously to wood, metals, fiberglass and concrete. The mixture will not run or sag. 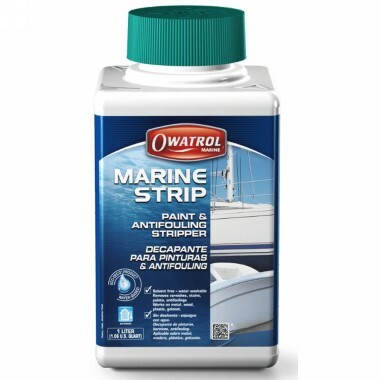 Unlike other ready-to-dispense adhesives such as methyl methacrylates and polyurethane glues, Six10's physical properties are ideal for stitch and glue boat construction, fiberglass laminate repair and general marine bonding. Six10's sheer, thinning properties make it thinner as it's worked. It can be easily tooled into a fillet or used to wet out light to moderate reinforcing fabrics, like fiberglass. The hardener provides a long open time but has fast thru-cure. 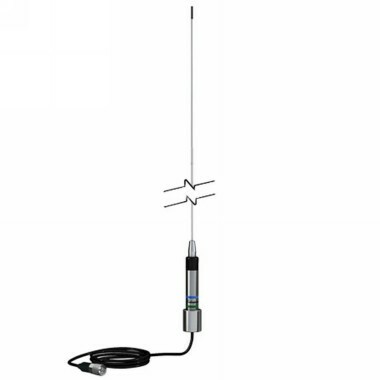 Remaining workable in the static mixer for 42 minutes, Six10 is practical for long or complicated assemblies. The epoxy will cure at temperatures as low as 50 degrees F. At room temperature, it cures to a solid in 5-6 hours and is ready to withstand heavy loads in just 24 hours. 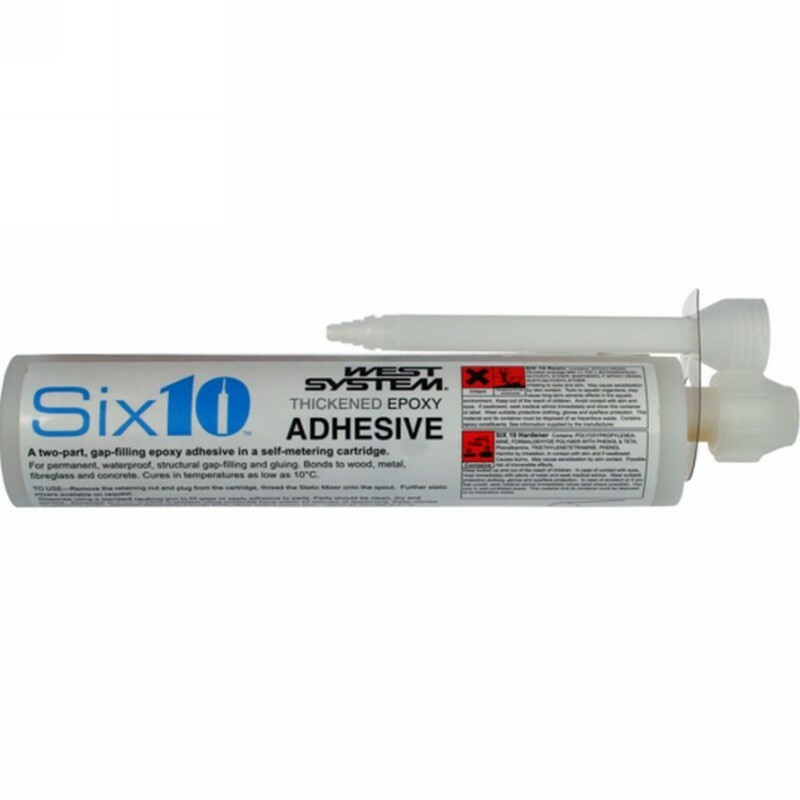 Completely compatible with all other WEST SYSTEM products, Six10 can be used on top of or underneath any 105 Resin-based epoxy, whether cured or uncured. 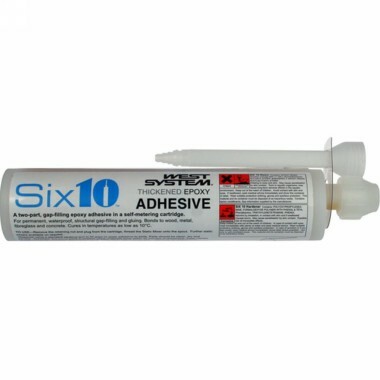 A cartridge of Six10 holds 190 ml of resin and hardener, the equivalent of a linear epoxy bead more than 40 ft long when dispensed through the static mixer's 1/8 in opening. 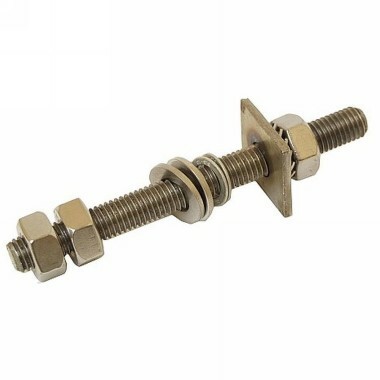 The mixer's tip has stepped gradations, allowing the user to nip the end for a 3/16 in or 1/4 in thick bead.